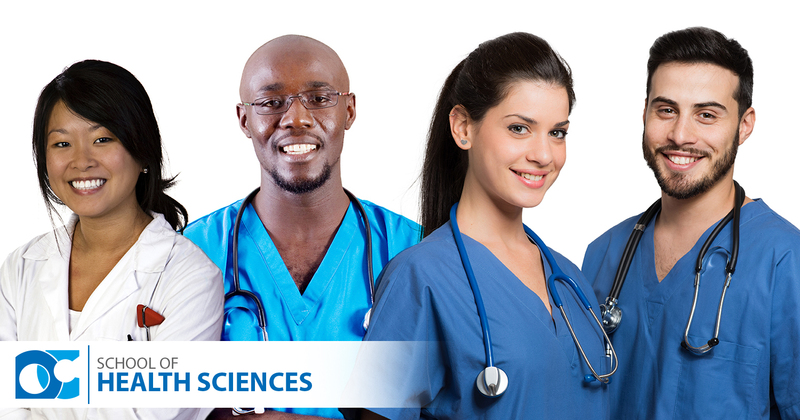 Students in the School of Health Sciences gain the knowledge and skills they need in order to build a career in health care. These students experience real-world situations with a blend of hands-on training and best-in-class instruction delivered by dedicated faculty in health and wellness professions. After graduating from the School of Health Sciences, students will be prepared to enter high-demand careers such as nursing, imaging, therapist assisting, surgical technology, and personal health and wellness coaching in the region and across the nation.